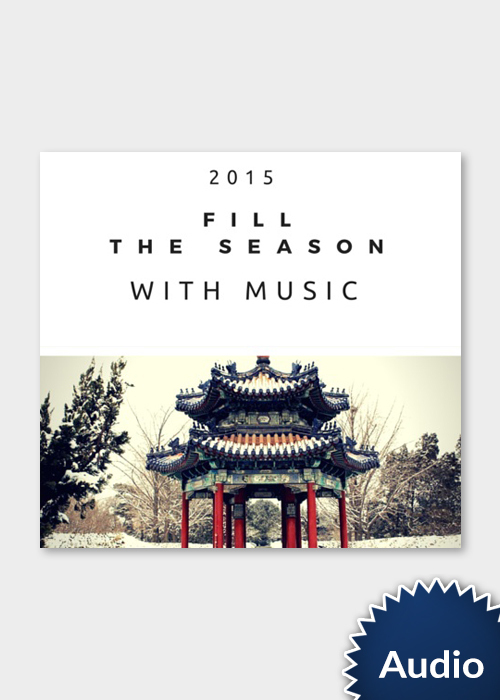 Download 9 songs most written by Chinese House Church members, and all sung in traditional Chinese style worship. Worship in the church in China has for practical reasons been kept simple, due to the limitations in permanent church venues. 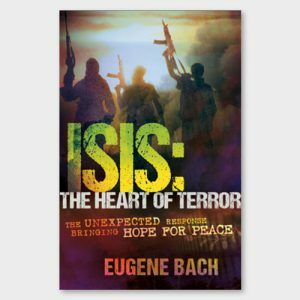 The believers have made due with basic instruments when available, and instead relied on powerful voices that help lead the congregation in praise and worship. It is not the sound you are used to, but it is the sounds of true worship from the land of China. 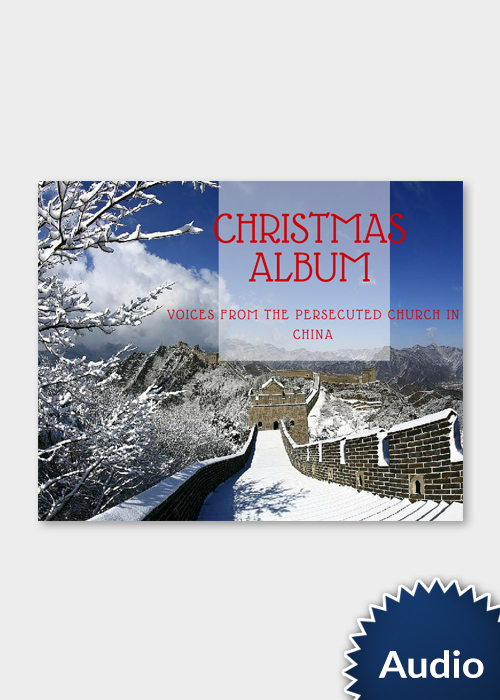 This album was recorded so that you can understand the persecuted church in China better. It is our hope that this album would open your heart to understanding the challenges and the constraints the church have faced, yet overcome over the years, and be blessed by their pure love for Christ. It is also our hope that you will join in the vision of the Chinese church in reaching out to other countries that face similar persecution as the Chinese, and join in our missional vision of reaching them for Christ. 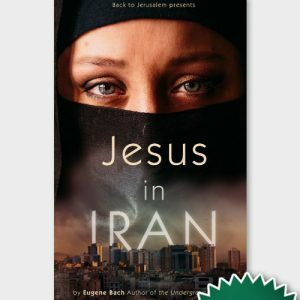 All proceeds from the sales of the Christmas album go toward helping the persecuted believers in northern Iraq, as well as bringing practical help to that region. 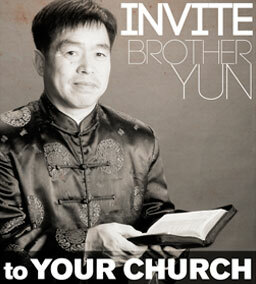 The Chinese church is passionate about reaching out!